Use a mesh sieve to sift any large bits out of the remaining praline. Stir the praline powder into the reserved buttercream. 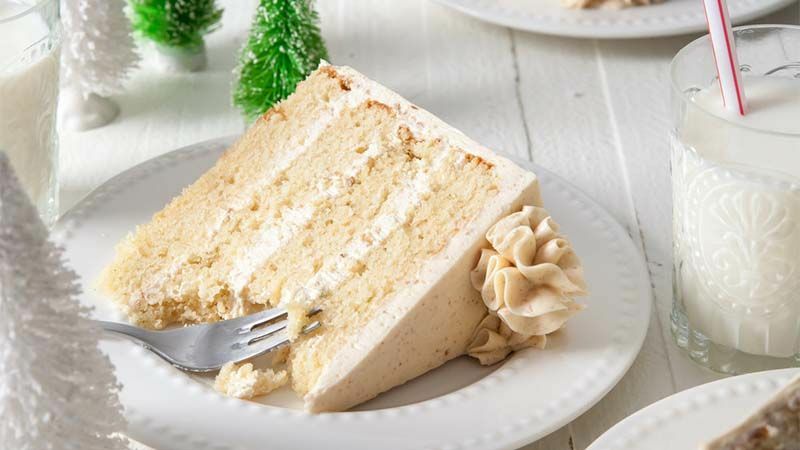 This buttercream will be smoother for frosting the outer layer of the cake. Cinnamon Toast Crunch Brunch Cake.